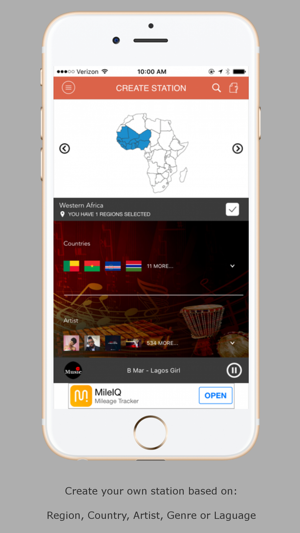 iLand Music is a music streaming app bringing you 'Tunes' from Africa. 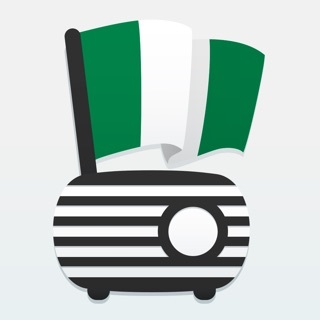 Stay tuned to your favorite songs and tunes from Africa all the time wherever you go! Download the "iLand Music Stream" app and have your own mini pocket music player. 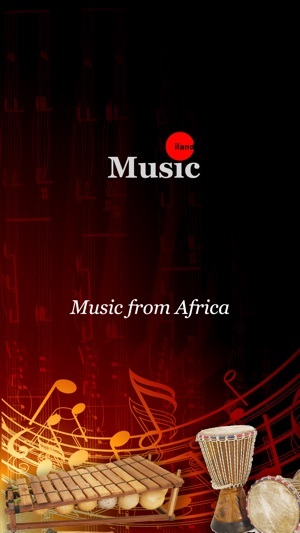 The app contains a huge list of latest tunes and songs from Africa. 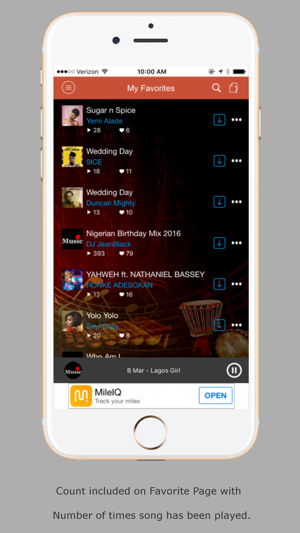 "iLand Music Stream" is the best music collection app with all African music genre ranging from old school, Top Hitlist, Newest Releases, Artist and trending tunes. The huge list of songs is nicely categorized in various categories like Artists, Genres, Regions, Countries, Track Title and lots more which make it easier for you to select your favorite tune. 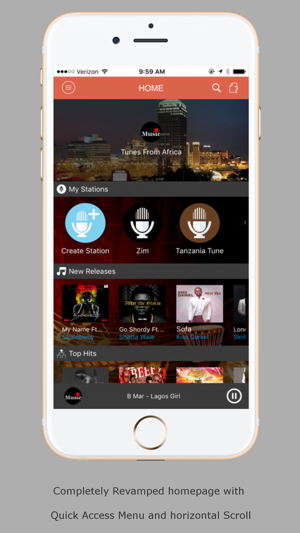 You can also create your own Station and listen to music from your favorite country and artist or create a playlist of your favorite songs from Africa or listen to tunes from existing or public playlists available within the app. 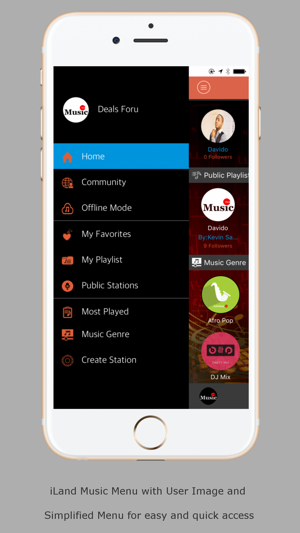 With "iLand Music Stream" in your pocket you can listen to any song anytime and from anywhere by streaming the song online. You can also choose to add songs to the offline section if you face network issues or are not connected to a network and listen to songs without using data or wifi. It is very easy to add songs; just select your preferred song from the huge tracks collection and add it to the offline section. The song gets streamed and will be available to listen whenever you are not connected to a network. 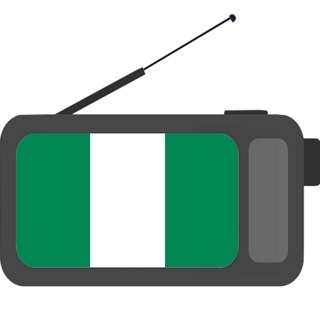 With the radio option, you get to listen to presorted music based on genres such as New Releases, Afropop, Afrobeats, Gospel, songs from different regions within Africa and the Classic gives you tunes that brings memories and engraved in a music lover’s hearts. With the DJ Mix option, this gets you ready to host a party with your favorite DJ’s pre-mixes getting your party fired up with the music you love. Download the app and immediately convert your smartphone to a mini music player. Enjoy the songs all the time and organize the party without a second thought. "iLand Music Stream" is the best and perfect app to start and end your day. Enjoy your life and create wonderful memories with your friends by playing the songs in any occasion from "iLand Music". We are constantly working hard on making the “iLand Music Stream” app better and more useful for you. Please feel free to email us about any question/suggestions/issues or if you just want to say hello. If you have enjoyed any feature of the “iLand Music Stream” app, do rate us on AppStore and share among your friends. Finally! We've got bragging rights!!! As an African in diaspora, this is long overdue and definitely a welcomed development for African Music. Now I get to enjoy my favorite African tune on the go. 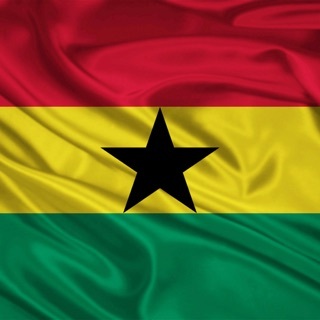 As an African, it simply makes me proud and I can now show off to everyone what African tunes really sounds like and hopefully convert a few of them to becoming an African Melody junkie 😀. Big ups to the iLand Team for pulling this off. Streaming music offline without internet connection is definitely a game changer. Lyrics sing along feature is very thoughtful, adding music to favorites list and creating & sharing playing is Wow!!! I am becoming an evangelist for iLand Music App for sure. There are so many music apps available, but iLand Music really sets itself apart. in addition to local stations in your nearby area. The best part ! You can pause and rewind live music, which is a feature I haven't found on many iPhone music apps. I also love that the current song is displayed underneath each music listing.